Set yourself and your child up for success! 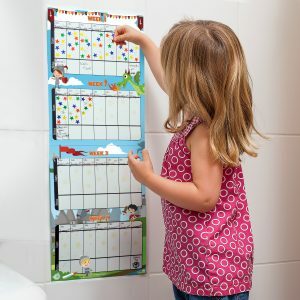 By using our Cozy Greens Potty Training System you will have a fun way to track your child’s progress and encourage him or her to keep trying. Your child will have increased confidence and self-esteem. A successful potty training experience will teach your child they are able to overcome any challenges they may be facing for years to come. We design our products while playing around, keeping in mind how important it is to enjoy life! It is our mission to create original and innovative products in the highest quality to make sure you get the full value out of your every purchase. We get it right the first time, every time, and make sure your product meets all of your expectations and needs. 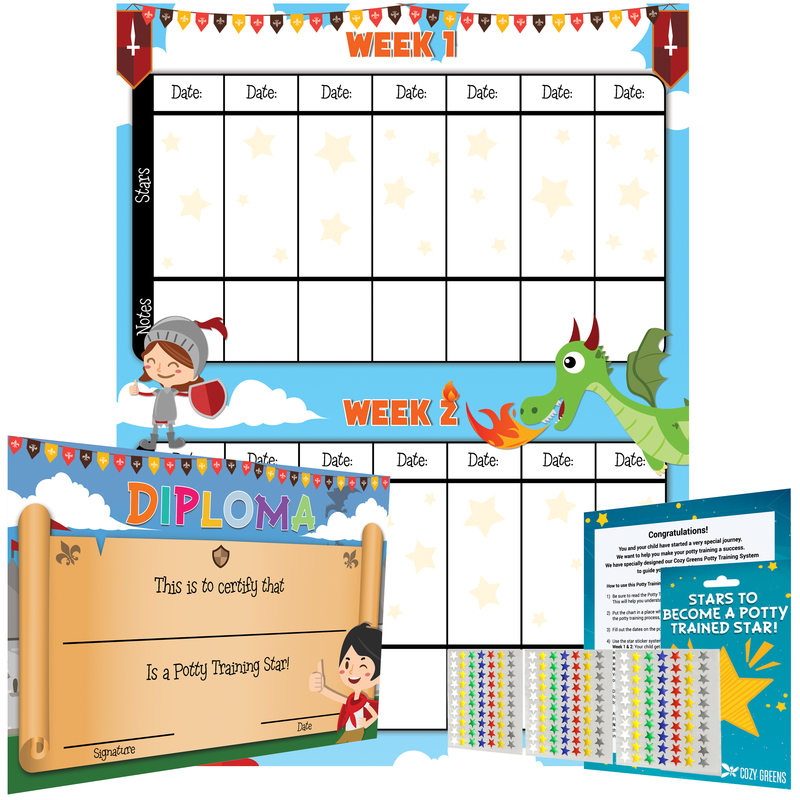 Click ‘Buy Now’ and get started with an effective training system for your little one! 1.INTERACTIVE – Get your little ones involved in potty training, they will be proud of their achievements and enjoy watching the weeks fill up with stickers. 2.FUN – Colored star stickers come in silver, gold, green, red, and white with durable weekly progress chart to stick them to. 3. REWARDING – Not only will they complete an important step to becoming a big kid but they well get a “certified” diploma they can hand up to prove it. 4. 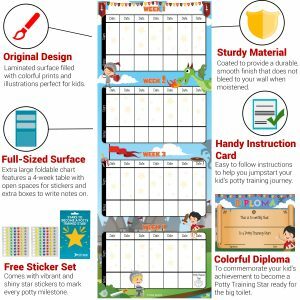 POSITIVE REINFORCEMENT – Motivate your children to engage in positive actions instead of controlling their behavior, providing a fun, confidence boosting learning experience. 5. 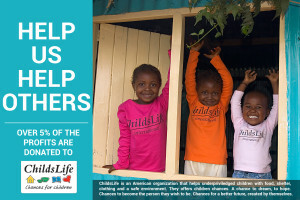 OVER 5% OF PROFITS GO TO CHARITY: THERE ARE A LOT OF NOBLE PEOPLE OUT THERE WHO HELP OTHERS TO HAVE A BETTER LIFE. WE BELIEVE YOU ALSO LIKE TO SEE PEOPLE DO BETTER AND DO WHAT YOU CAN TO MAKE THAT HAPPEN. AT THE SAME TIME YOU WANT THE BEST PRODUCTS YOU CAN GET FOR YOUR FAMILY. PURCHASING FROM COZY GREENS GIVES YOU THE BEST OF ALL WORLDS. FOR A GREAT PRICE, YOU GET THE PRODUCT YOU'VE BEEN SEARCHING FOR AND YOU HELP THE MAKE THE WORLD A BETTER PLACE AT THE SAME TIME. 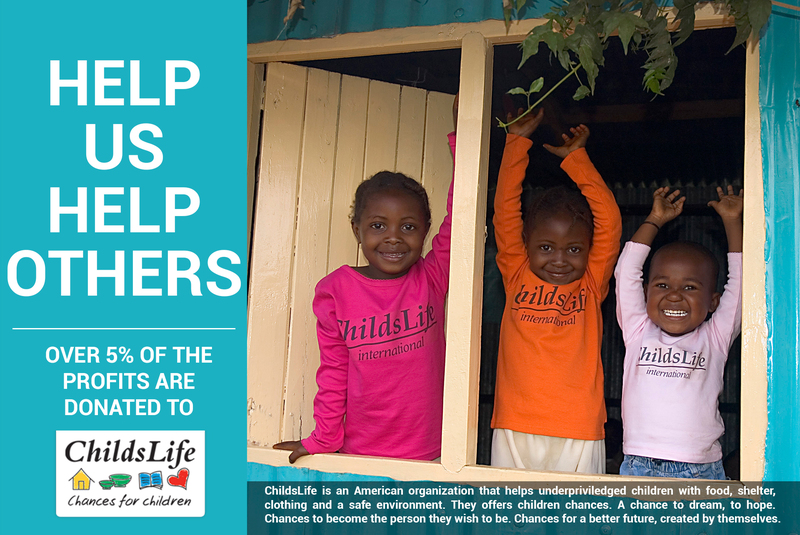 WE ARE PRETTY SURE YOU WOULD HELP SOMEONE WHO WAS STANDING IN FRONT OF YOU IF THEY ASKED FOR YOUR HELP. WELL, THAT'S WHAT WE'RE DOING HERE. DON'T WAIT! 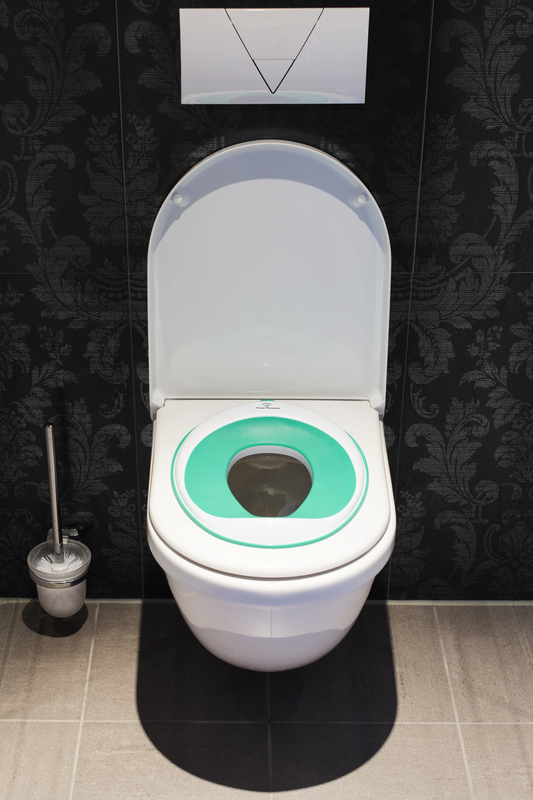 ORDER YOUR COZY GREENS TOILET TRAINER NOW AND HELP US TO HELP OTHERS!